It's Bullseye, I'm Jesse Thorn. 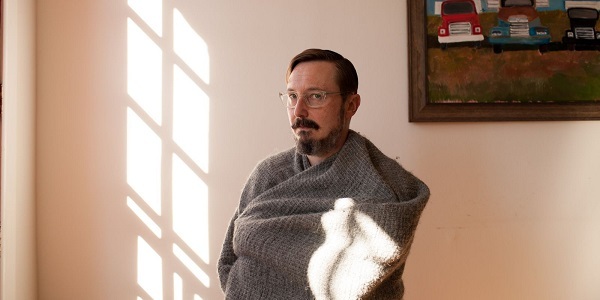 My first guest: John Hodgman! Look, you probably know who John is already. He's been a regular contributor to McSweeney's and This American Life and a bunch more. He's an actor who's worked on shows like 30 Rock, Flight of the Conchords, Adventure Time. At my company Maximum Fun he's the judge on the Judge John Hodgman Podcast. John's also written four books. His latest is Vacationland, and it's kind of a departure for him. John's previous work has been pretty much all jokes - really funny jokes, but nothing personal. Stuff like hobo nicknames and gags about John Cusack or whatever. Vacationland is plenty funny, but it's also really intimate. It's kind of a meditation on aging and the world we live in today. It's about fatherhood and adolescence and how to accept that at some point in your life. there's gonna be more road behind you than ahead. John Hodgman joins Jesse to talk about his new book and the swear words he wishes he never said to his children. Tig Notaro has been on the show a few times before - the last time was 2014. She was kicking off her Boyish Girl Interrupted tour. Only a couple years before that, she'd been diagnosed with breast cancer - a topic that showed up in her standup in a really honest and affecting way. In 2015, she collaborated with writer Diablo Cody to create the show One Mississippi, she's also the star. Her character, Tig, is a radio DJ who's moved from Los Angeles back to her home state of Mississippi. Like Tig in real life, she's a cancer survivor, she's gay, she's really, really funny. 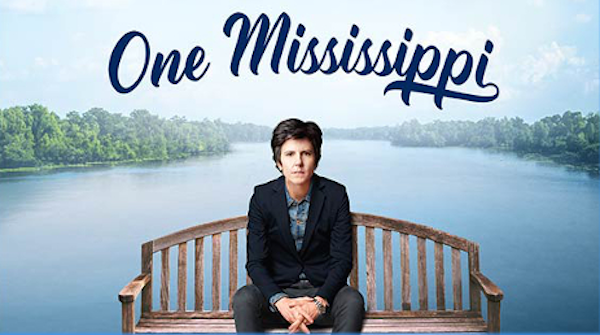 One Mississippi is entering its second season on Amazon now. Click here to listen to Tig's Bullseye interview on YouTube! 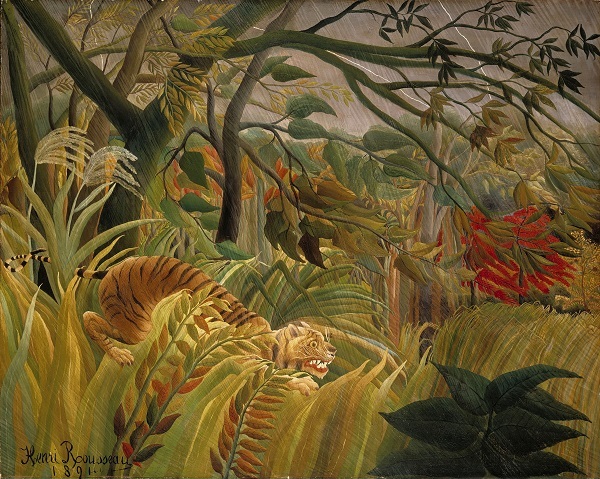 Finally, for this week's Outshot, Jesse talks about painter Henri Rousseau and his transfixing "Tiger in a Tropical Storm," or… "Surprised!"